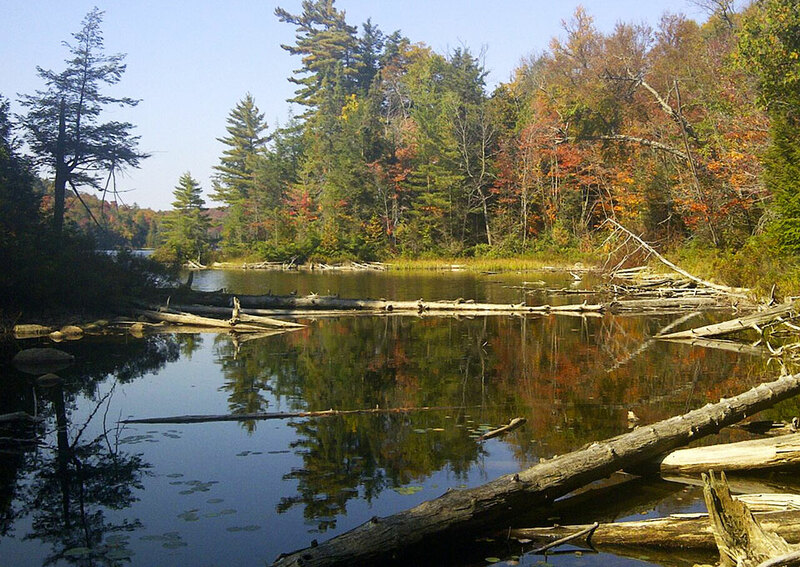 Blaq Bear Eco Adventure Routes have everything covered for your planned hiking adventures in Ontario’s Algoma Country! Owners Carole Blaquiere and Chris Kuntz strive to ensure that your adventure is fully organized from accommodation to transportation. 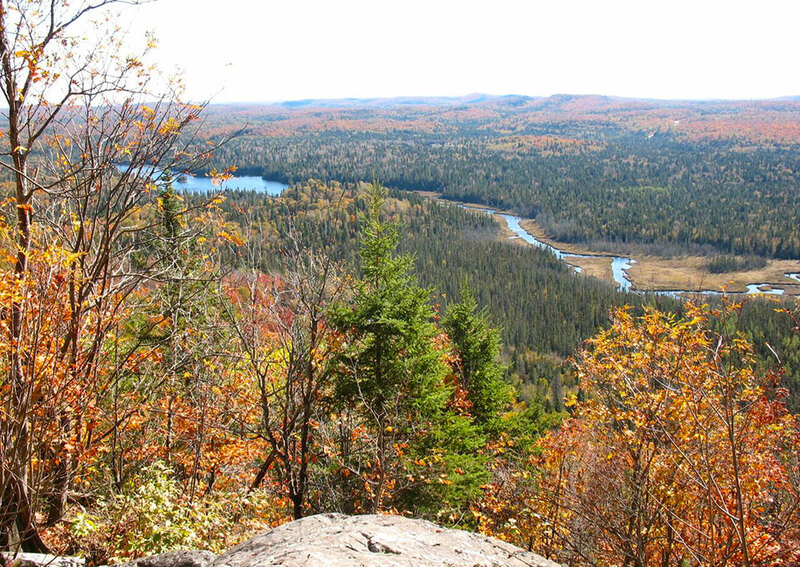 Hike through the Algoma Highlands, where your wilderness adventure is elevated to a unique experience. Your accommodations include a wilderness hut and a remote cabin. 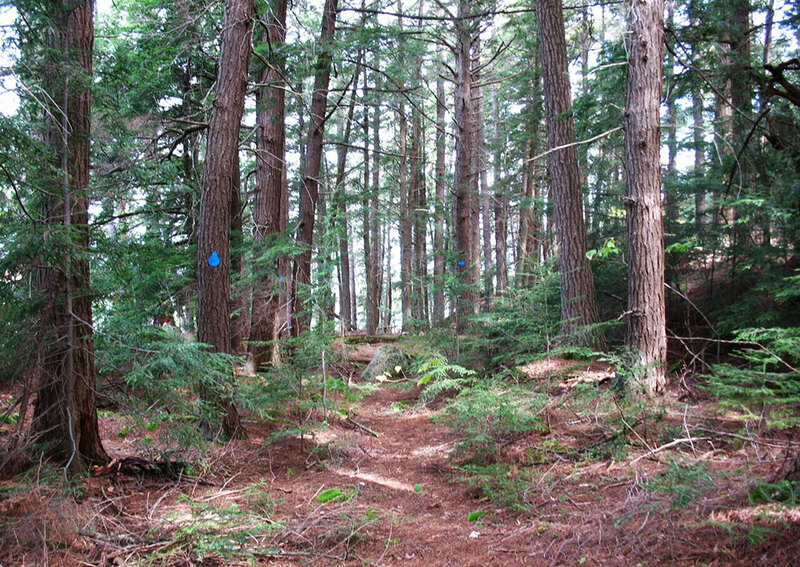 All of your supplies and necessary gear will be delivered to these rustic accommodations, allowing you to trek with only a day pack. 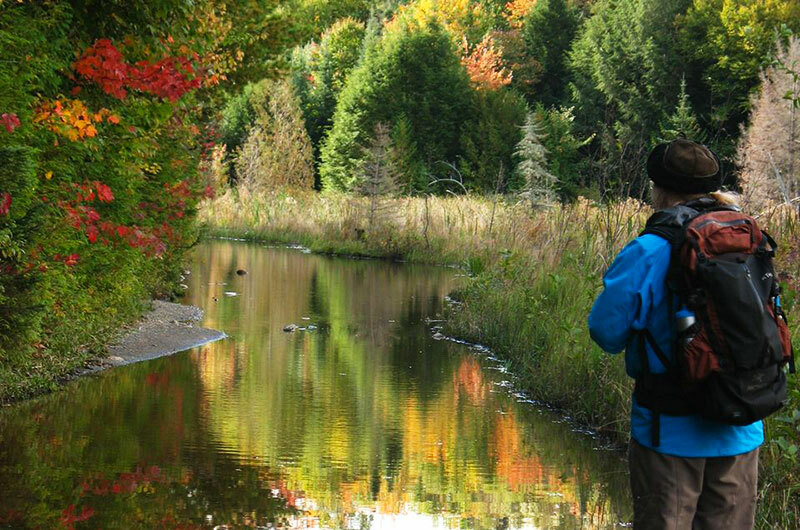 Hike the Voyageur Trail from Blind River to Bruce Mines and discover some of the quintessential Northern Ontario culture along the way. 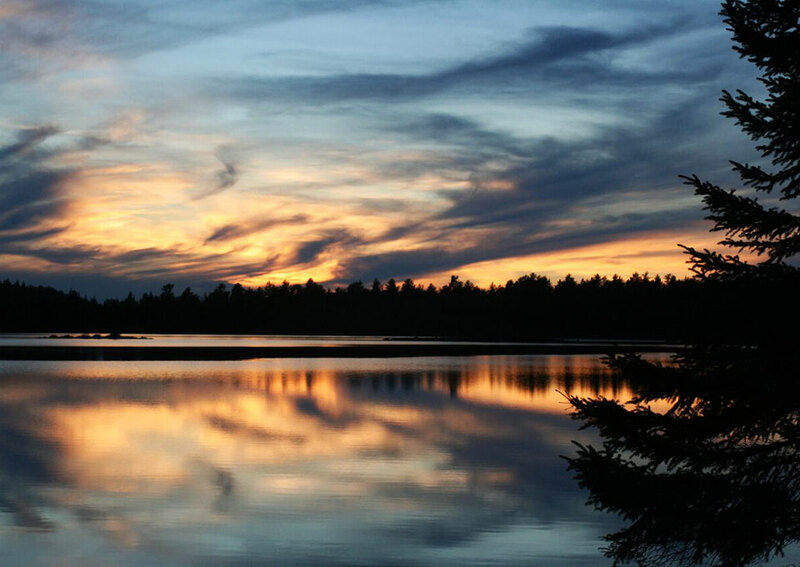 Fishing, forestry, and mining are all a big part of Northern Ontario. You will have opportunities to see and experience these on the trail and during your stay at area lodges and B&Bs. Your hikes will be supported with shuttles and luggage transfers if you choose. Hike on trails where A.Y. Jackson, Lawren Harris and other Group of Seven artists were inspired. 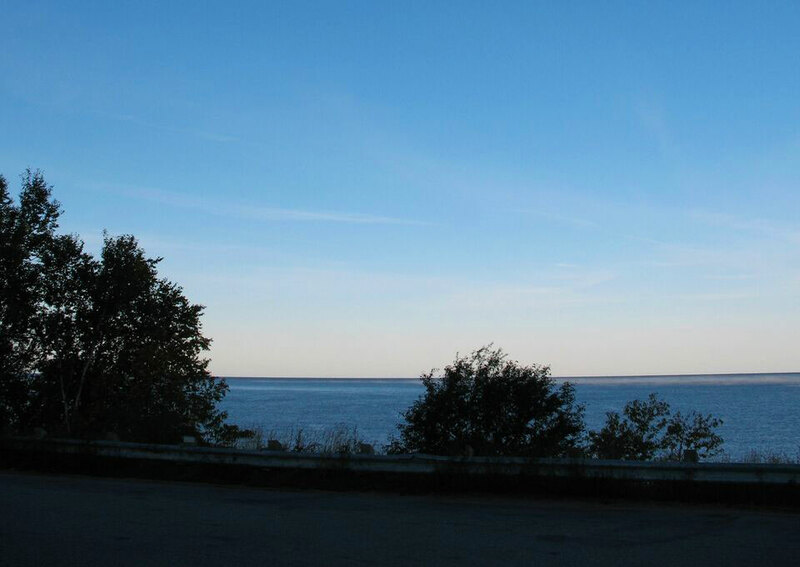 Your journey will include scenery along the shores of Lake Superior that have inspired artists old and new. 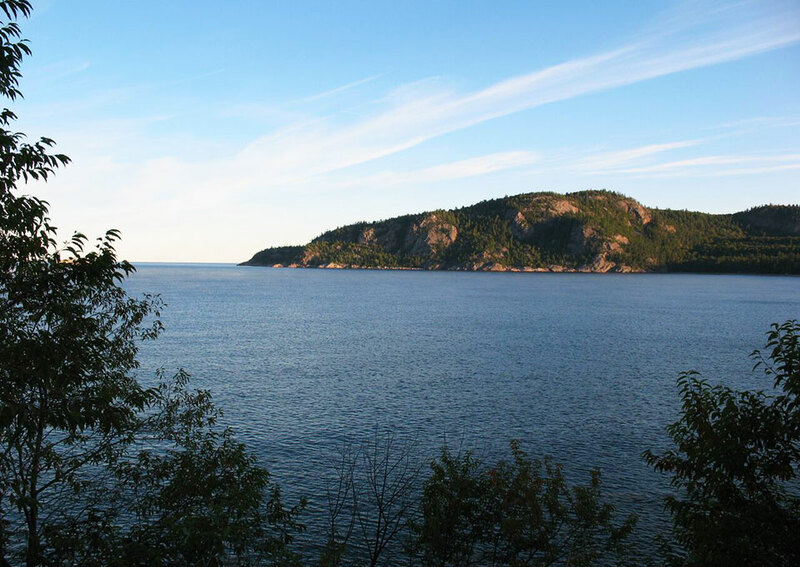 Where possible, these hikes will lead to spots identified as painted by artists including the Group of Seven. 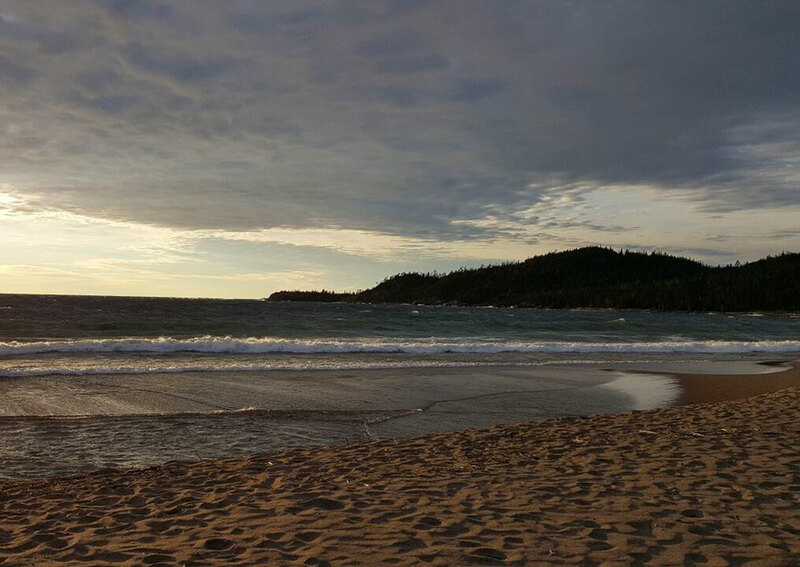 Your itinerary will include hikes to Chippewa Falls, and within Lake Superior Provincial Park. 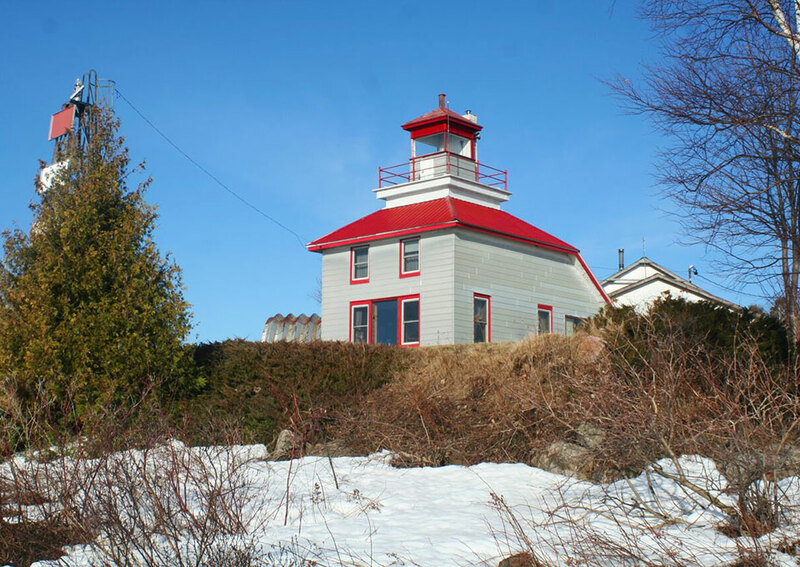 Longer trips include hikes along the Voyageur Trail in Marathon as well as in Neys Provincial Park. Included: Accommodations, breakfast, lunch, most suppers, shuttles and transfers of luggage. All transportation is provided if you prefer not to provide your own vehicle, including airport transfer if needed. Trail descriptions, itineraries and safety devices are also provided. Devices are loaned for the duration of the trip and training will be provided on all loaned equipment.